The app is intended for all of McGill's student body, including new, current, and prospective students. The app is available on both the App Store and Google Play. 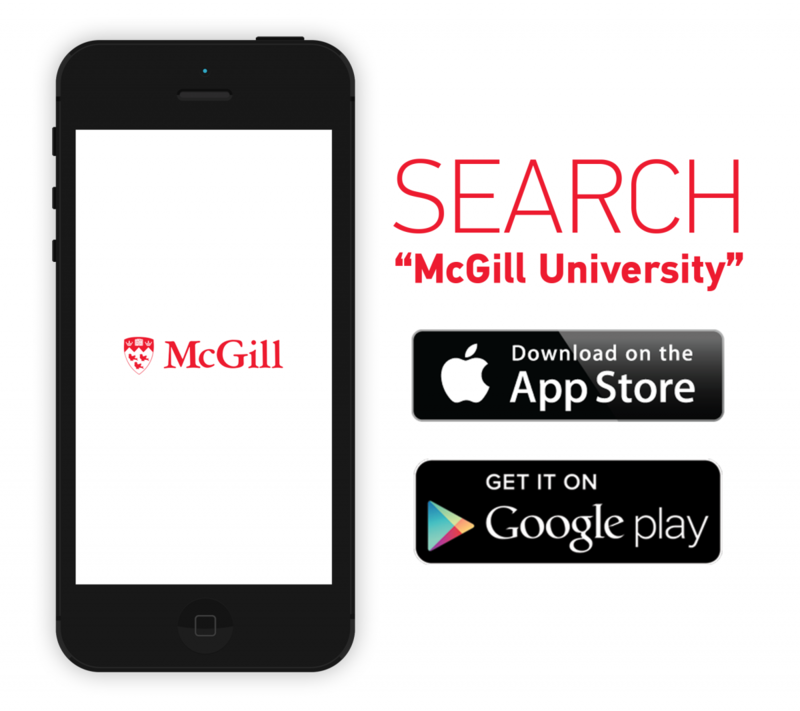 Search "McGill University" - the app icon is the McGill crest and it is administered by OOHLALA Mobile Inc.